NATS is launching a cycling proficiency sponsorship initiative to help children learn how to cycle safely. 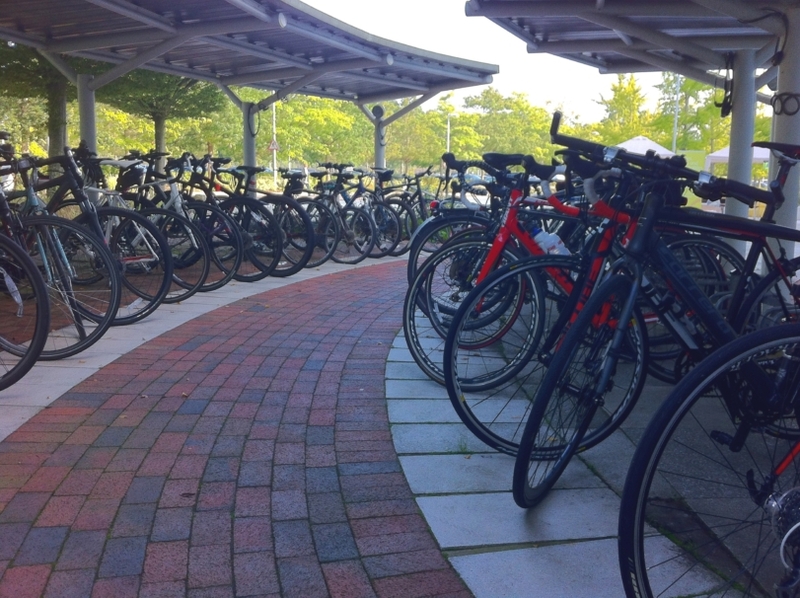 Schools situated in the local communities around NATS’ air traffic control centres in Hampshire and Ayrshire are being encouraged today, on national Cycle to Work Day (3 September), to bid for the chance to receive funding to support cycle proficiency lessons at their school. 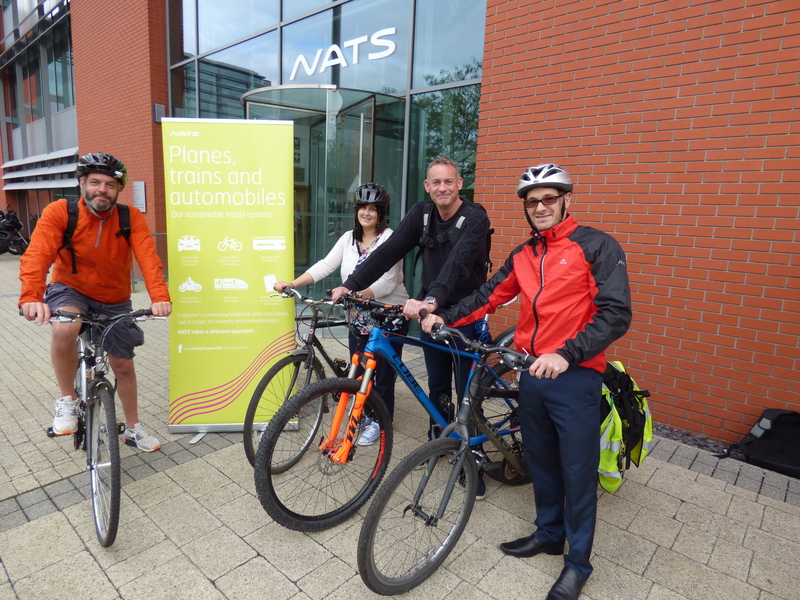 Ian Jopson, Head of Environmental and Community Affairs at NATS, said: “We are always encouraging our employees to take up cycling to promote a healthier lifestyle and for the environmental benefits it brings – reducing the reliance on cars, lowering CO2 emissions and cost savings. “Each year on Cycle to Work Day NATS celebrates and supports our staff in getting on their bikes. But it is equally important to look to future generations and with funding tight at our local schools we realised that cycling proficiency classes have been falling by the wayside. Staff at NATS, the UK’s leading air traffic control provider, will be marking the national day by pledging their miles to organisation Cyclescheme. So far this year Cyclescheme have had 420,000 miles pledged, saving over 88,000 kg of CO2, and over 13 million calories. Various activities will be taking place across NATS sites, including bike checks, security marking and other incentives for those getting on their bikes to mark the occasion. NATS is also urging cyclists to tweet their ‘Cycle Selfies’ to @NATSEnvironment to show their support and tell us how far they are cycling on the day.